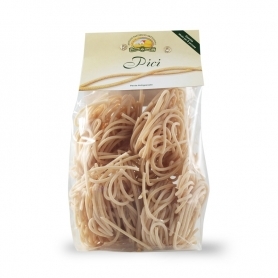 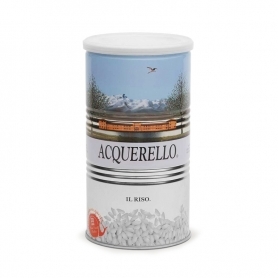 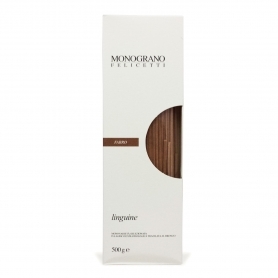 Very aromatic sea salt, embellished with the addition of fennel, basil and sultana grapes. 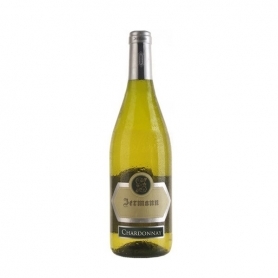 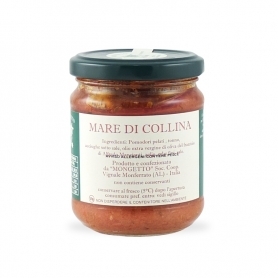 Great for a quick cous cous. 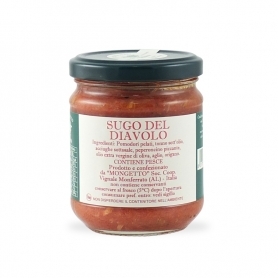 Sour cream ready for sardines To quickly and tastefully flavor pastry, enrich rice dishes with fish or to give a different touch to ethnic recipes such as couscous and bulgur. 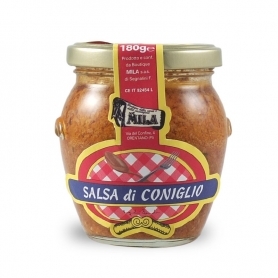 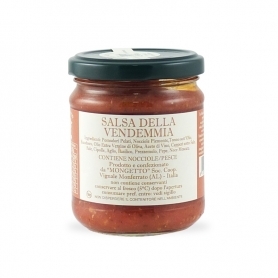 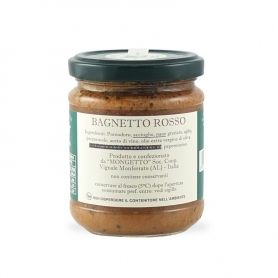 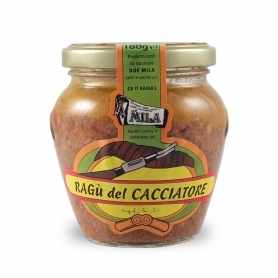 This sauce is born from the noble combination of quality ingredients, Pachino IGP tomatoes and sardines, for a tasty and aromatic condiment ready for the dish, just enough to heat it up. Campisi For five generations dedicated to handmade and preserved fresh Mediterranean fish. 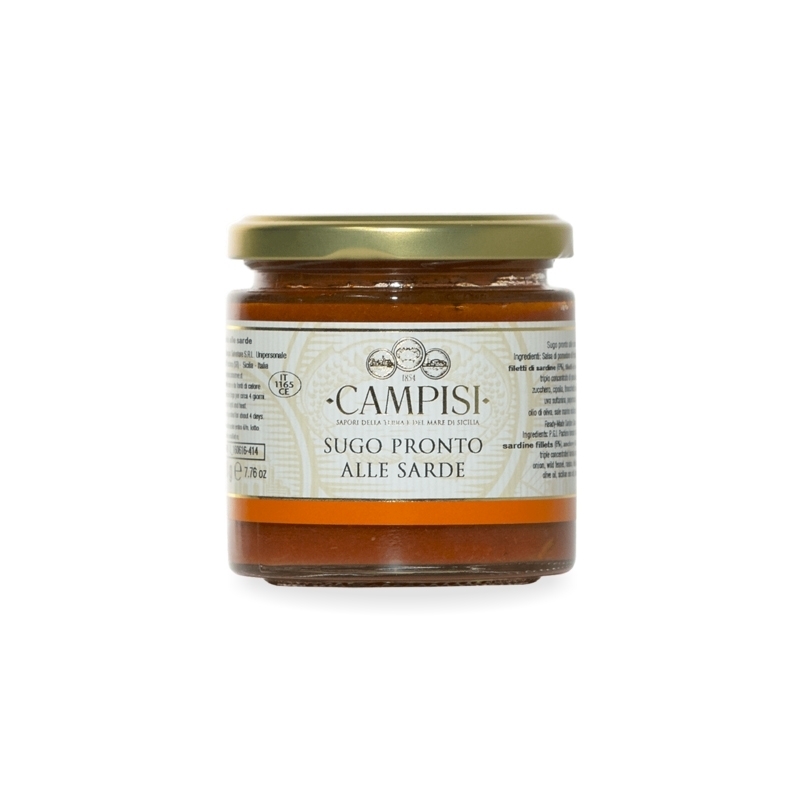 A family-run artisan company - born in 1854 - that from the Sicilian village of Marzamemi proposes quality fish dishes according to ancient preservation traditions: a cultural work also to safeguard important local ways and uses that would otherwise be lost with the overproduction of Industrial processes. 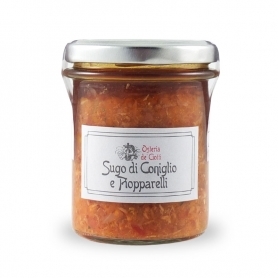 Discover all products in the category "Fish sauces"